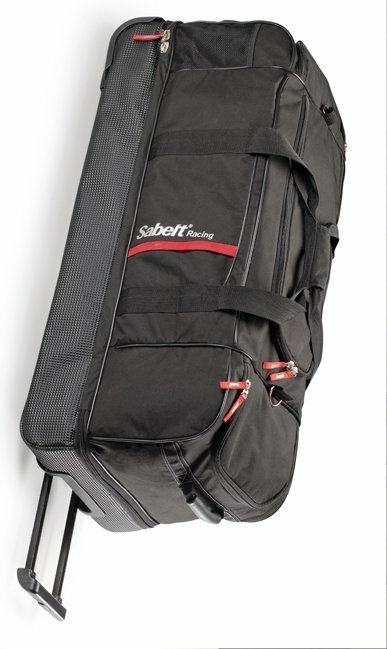 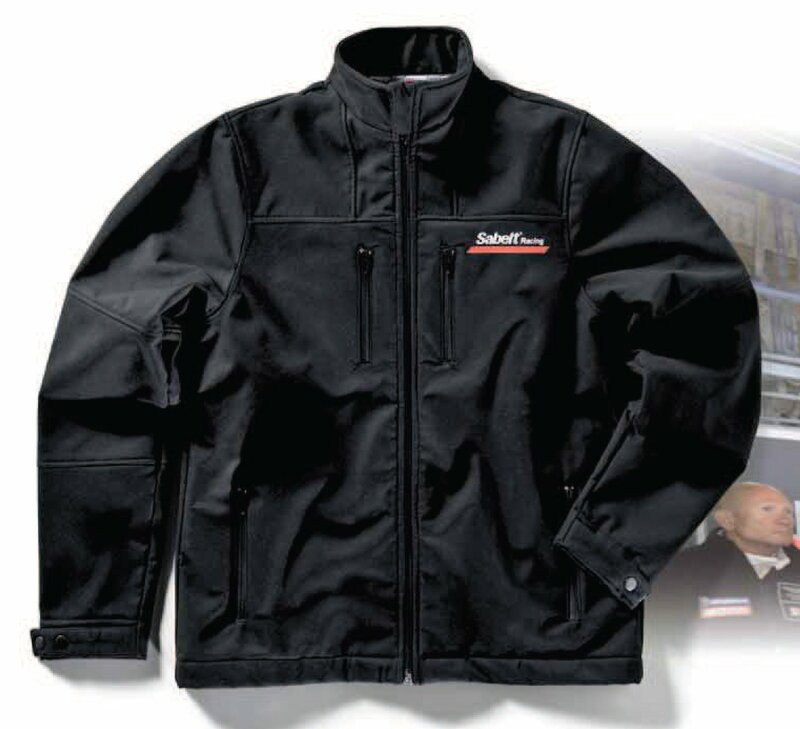 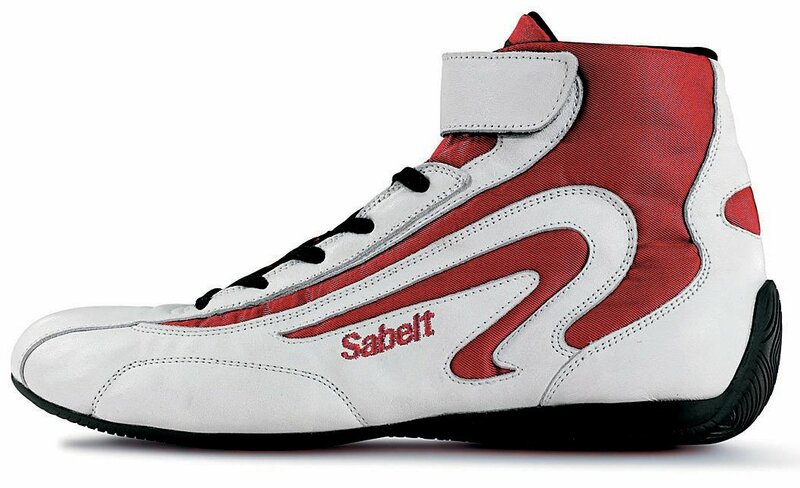 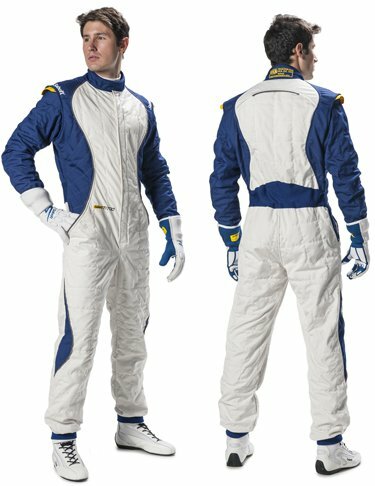 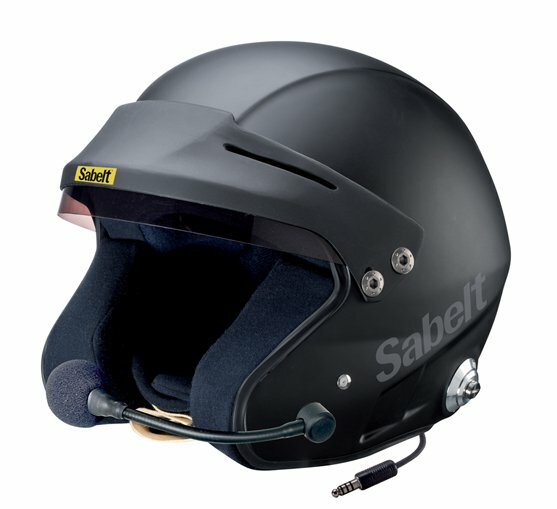 Sabelt, famous leader supplier is specialised in manufacturing and distributing célèbre harnesses, racing seats, firesuits, gloves, shoes, underwear, fire extinguishers, for cars and karting. 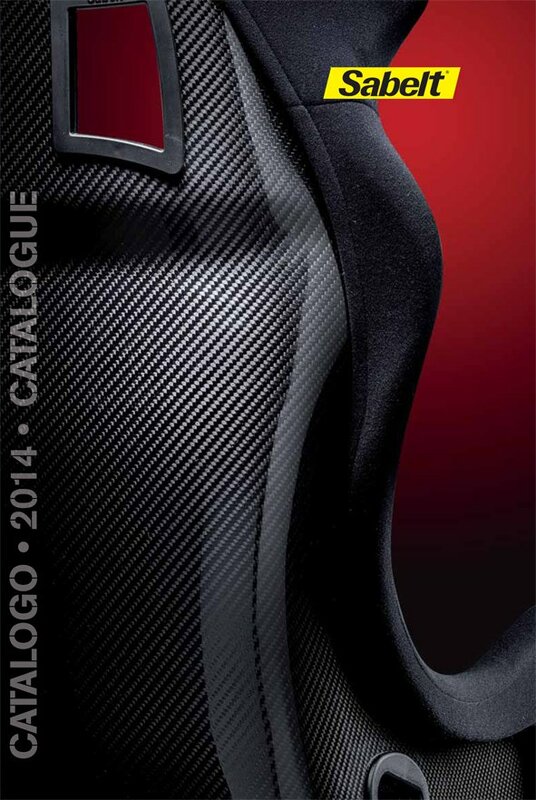 Sabelt is now art of the Brembo Group. 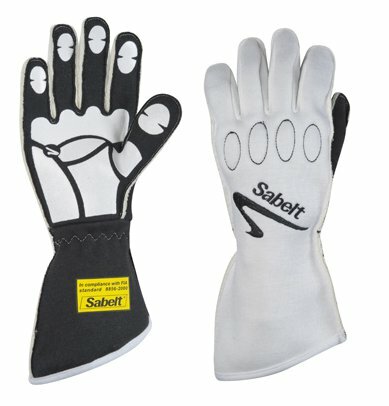 Best drivers select Sabelt !